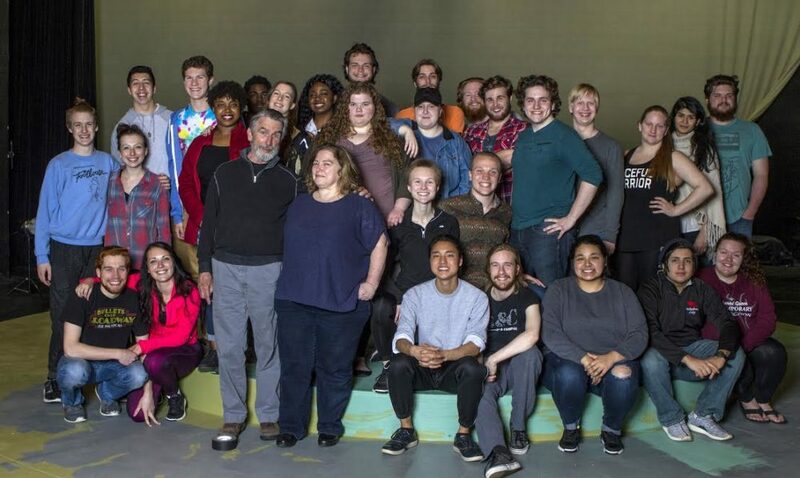 The Gustavus Adolphus College Department of Theatre and Dance will present William Shakespeare’s The Tragedy of King Lear on the Anderson Stage May 6-7 and 12-14. 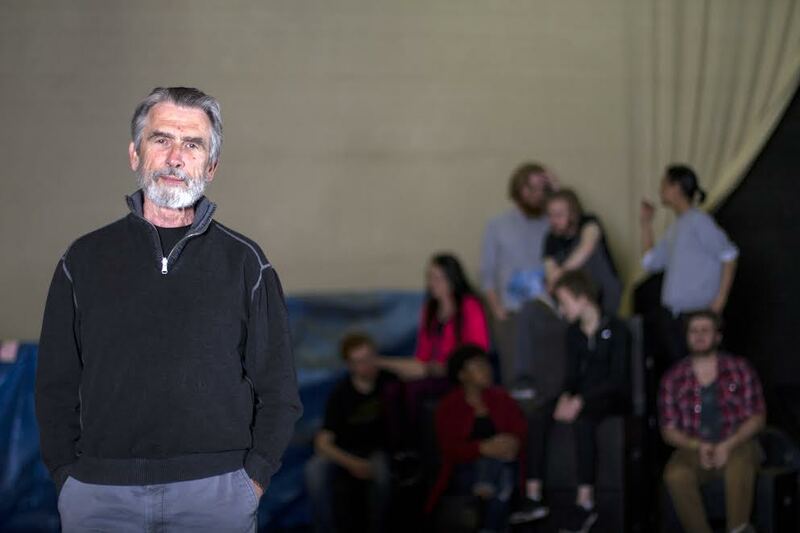 Legendary Gustavus theatre professor emeritus Rob Gardner is returning to Gustavus to reprise his iconic role of King Lear. In many ways, he is still teaching students involved in the production. Gardner has been working closely with students both in class and rehearsals. Students involved in the production also have an opportunity to explore their roles outside of evening rehearsals. King Lear is also being studied in a class taught twice a week to develop their experience with Shakespearean performance. Known as Shakespeare’s “magnum opus,” King Lear tells two parallel stories of love and loss, family strife, and the collapse of power. As the story begins, King Lear is preparing to abdicate the throne and transfer his power to his three daughters, Goneril, Regean, and Cordelia. When the King asks his daughters to proclaim their love for him in exchange for that power, he is not satisfied with Cordelia’s resistant answer, throws her out, and forces her to marry the King of France. At the same time, the Earl of Gloucester’s illegitimate son, Edmund, returns home from overseas and seeks the title that his legitimate brother Edgar will receive. The stories intertwine to create one of tragedy’s favorite family dramas. The concepts for design and choreography are also bringing Lear into a new light for 2017. The ensemble, for example, plays a large role in creating setting for the various scenes throughout the show, ranging from being rowdy knights to embodying the storm that peaks in Act Three. The setting and costume inspirations are also based in contemporary art and fashion. Tickets will go on sale this Friday, April 21, at gustavustickets.com. They will also be available in Anderson one hour before show times. Shows on May 6, 12, and 13 begin at 7:30 p.m. and May 7 and 14 shows begin at 2 p.m.